I live in Barre, Vermont, where I work in painting and textile media. 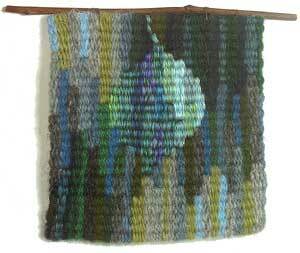 I started out my work by making images in textile form using slow processes like tapestry, knotting, and embroidery. 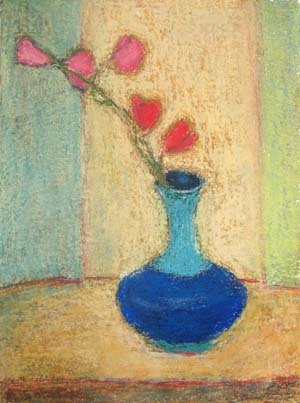 Soon after I began weaving, I also pursued drawing and painting. The following pages show the range of my work over the years.